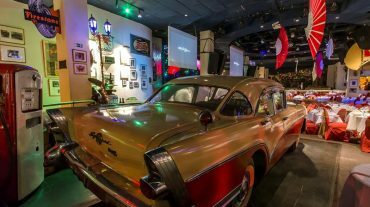 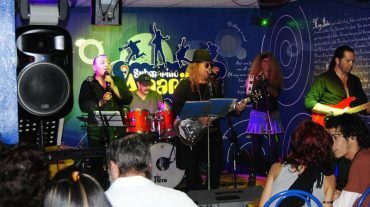 In Havana's 21 CAFE & RESTAURANT culinary trends merge with excellent options for the most varied tastes. 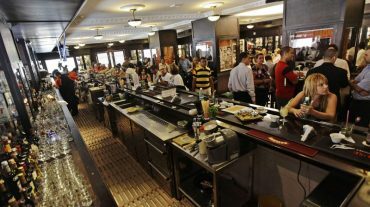 In front of Hotel Capri and its famous salón Rojo, just 80 meters from the Hotel National, this site offers breakfast, cocktails and dishes of international and national food, in an environment that guarantees unforgettable experiences. 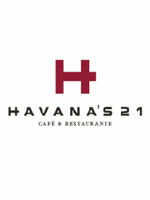 In Havana's 21 we work to offer “Quality” as a service.